2. More than 1500 part numbers. 3. with a smooth, low noise,long life, and pollution-free characteristics. 4. We also can develop new products according to your special requirment order. 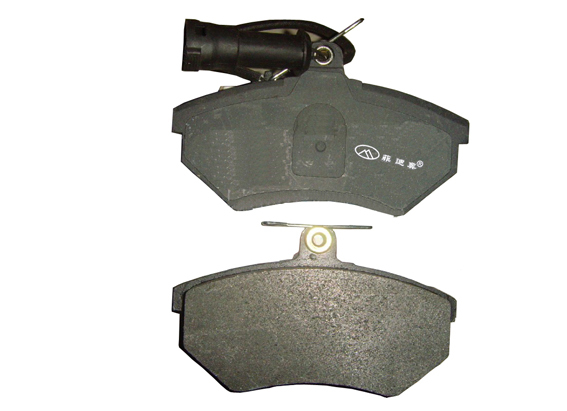 1, HEAVY DUTY VEHICLE PARTS(Brake Parts,Radiator,Water Pumps, etc.). With best quality material and manufacturing facilities to produce and supply most competitive products from China. 5,Most important of allour customer’s trust to us will be respected and protected absolutely.